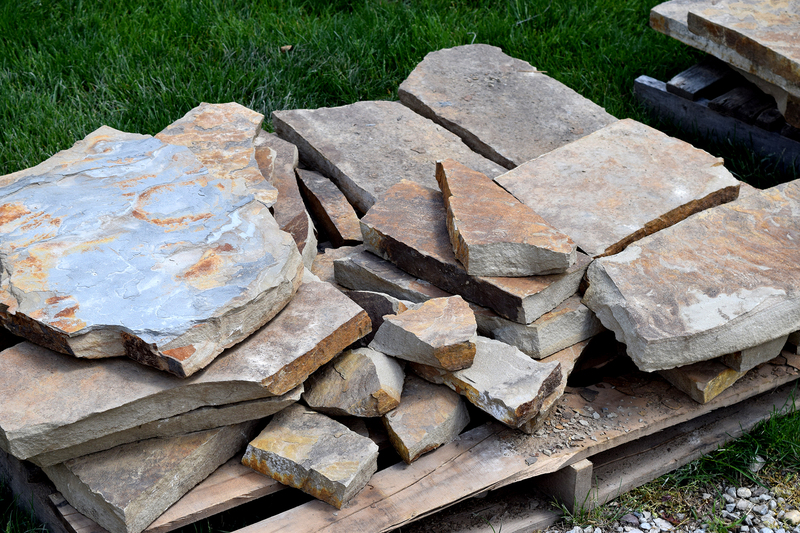 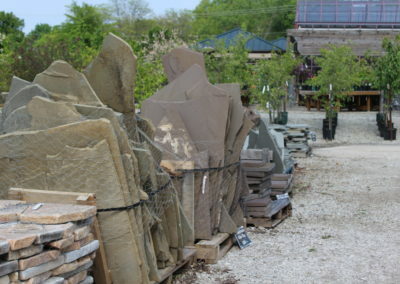 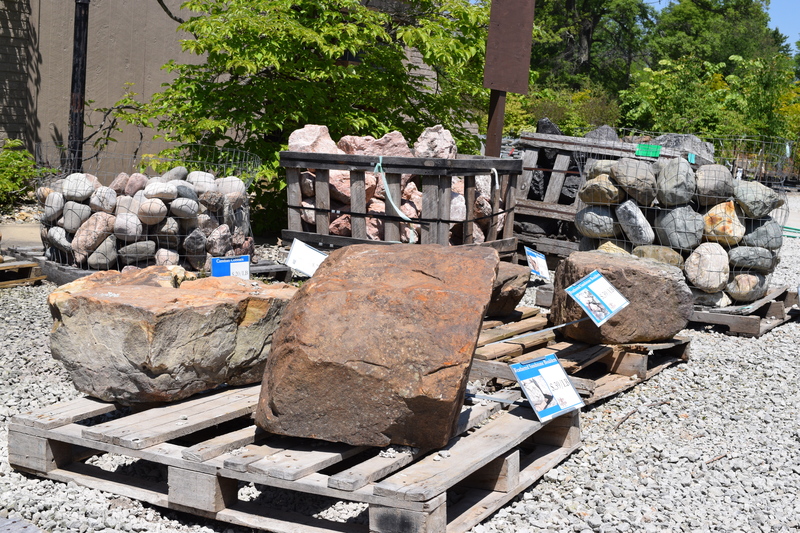 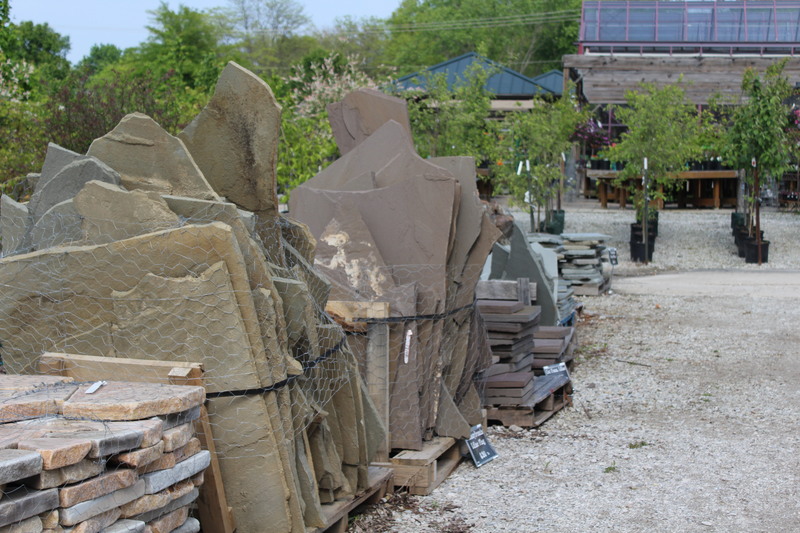 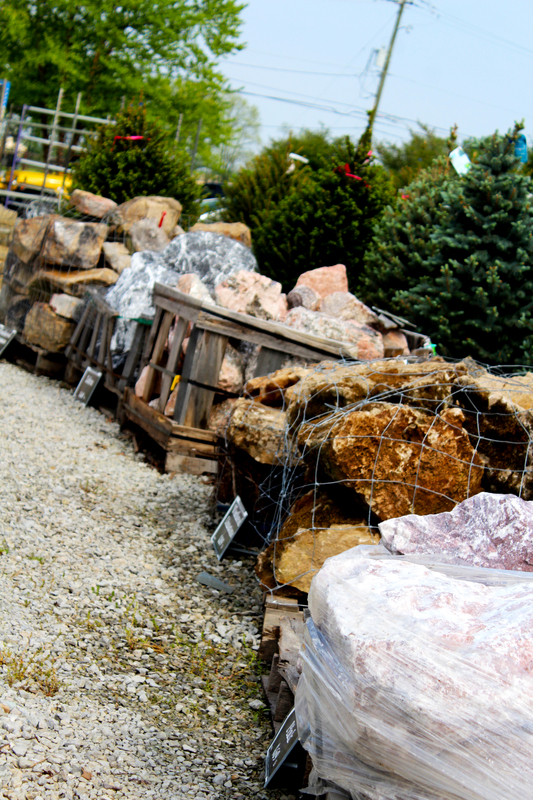 We have a great selection of landscape stone that will help you create the perfect outdoor space. 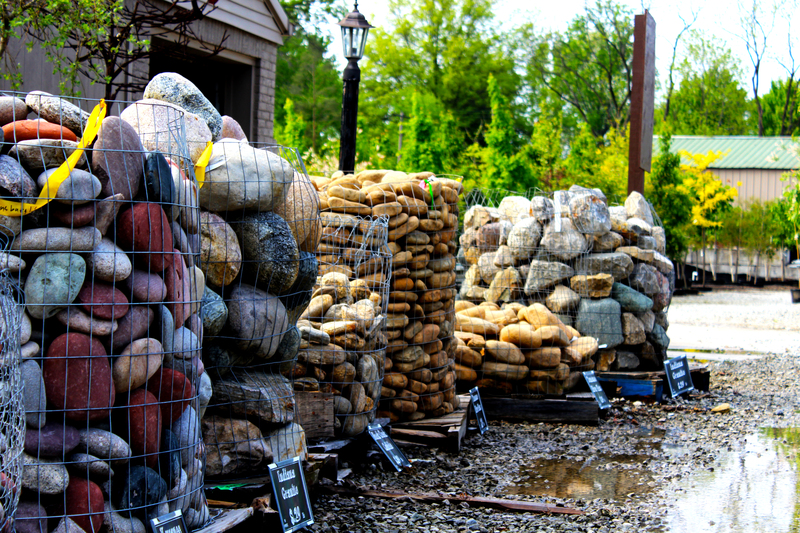 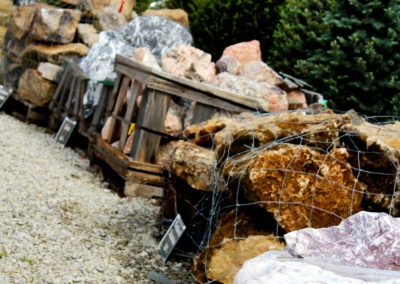 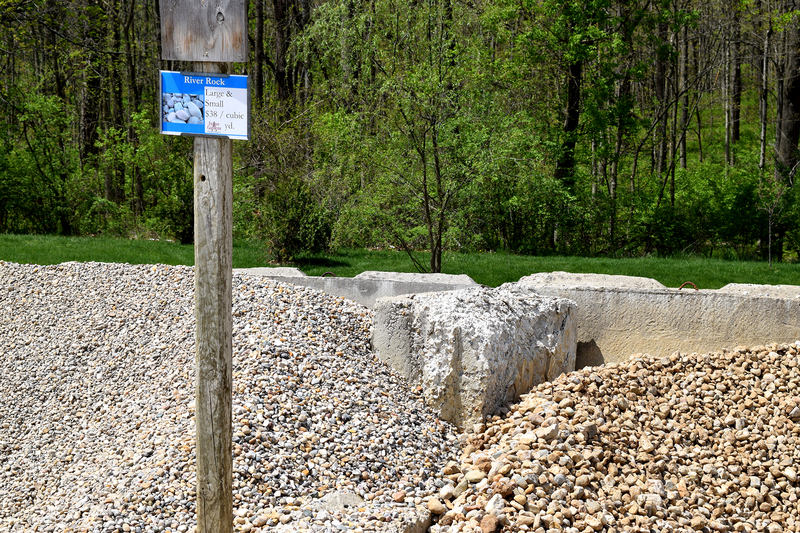 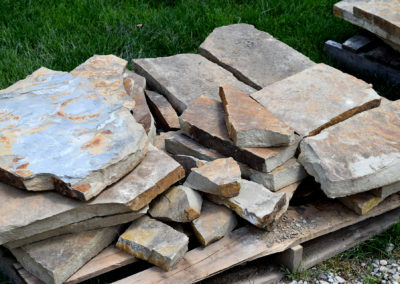 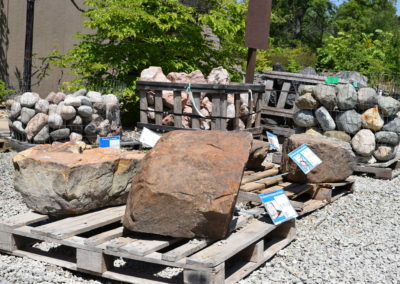 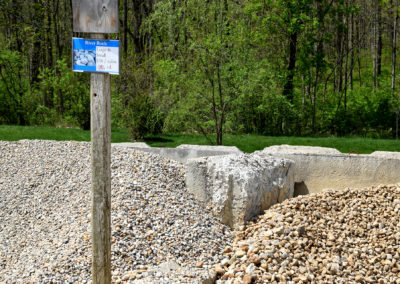 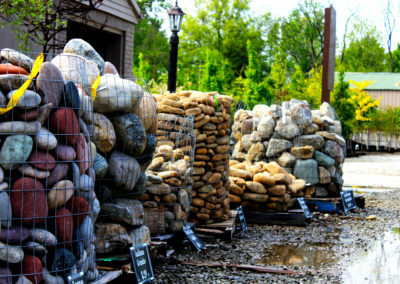 Whether you’re creating a patio, walkway, feature wall or just need something to create a barrier, we have a great selection of boulders, cobbles, pavers and more! 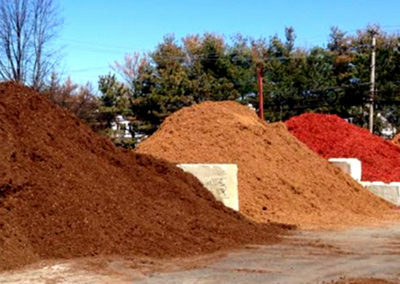 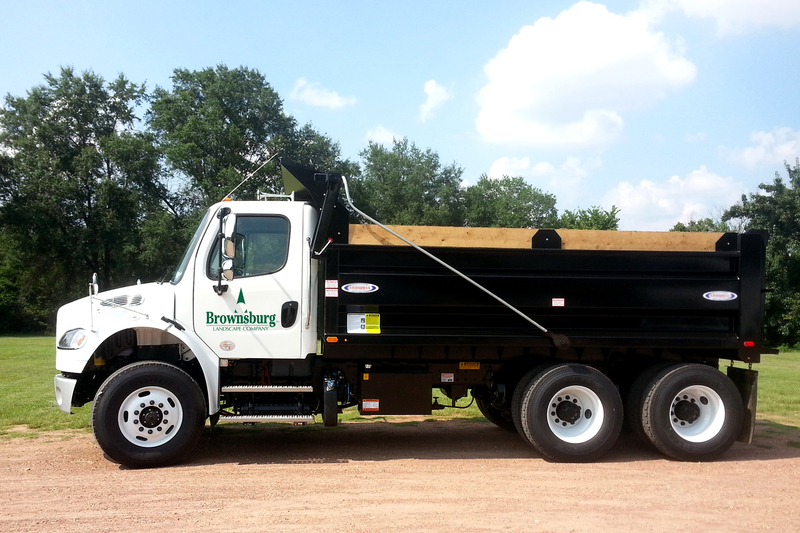 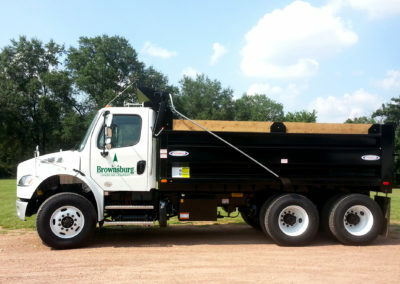 Let our knowledgable staff help you select the right fit and have out team deliver and install.